The swing back to brand advertising that we saw in 2018 is likely to continue into the new year. Brand and performance advertising will be coming together to form a combined strategy. This shift will largely be driven by an increased focus on audience-led planning and the notion that brand building and consumer targeting can take place concurrently in out-of-home. Marketers will look toward media partners that have the right assets and insights in place, enabling them to build their brand whilst delivering a personalised experience for existing and future customers. For this reason, it’s also likely that we’ll see an increase in ad spend across location-based networks that offer unique environments and mindsets as a means of achieving cut-through and increasing the chances for audience engagement. 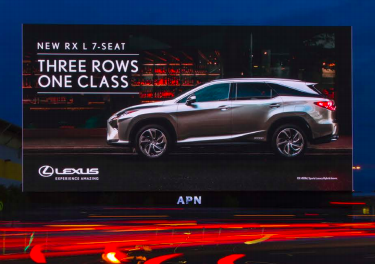 Agencies will continue to extend their screen buys across DOOH. In recent studies, VMO has found that almost half of its audience will not be reached by commercial TV, providing brands with the opportunity to connect with a hard to reach and unique audience. Measurability and accountability have become a firm ‘must-haves’ and will maintain a strong presence across all media briefs moving forward. Alongside this, the merge of the ‘big 4’ will likely heighten the expectation for increased transparency in this space. "Increased demands from advertisers to deliver transparency and accountability will drive an increased focus on high quality environments and high-quality inventory." "Seamlessly integrating digital capabilities and strategies with traditional physical environments. OOH is an incredibly effective channel for driving rapid reach and frequency at scale. Potentially there has been an accepted cost or lack of direct correlation to accountability or measurement. In a digital world this is at odds with other channels. 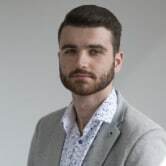 To truly leverage the emergence and reliance of digital and data OOH companies need to continue to invest to evolve their systems and adapt their business models." "It’s the third generation of OOH. 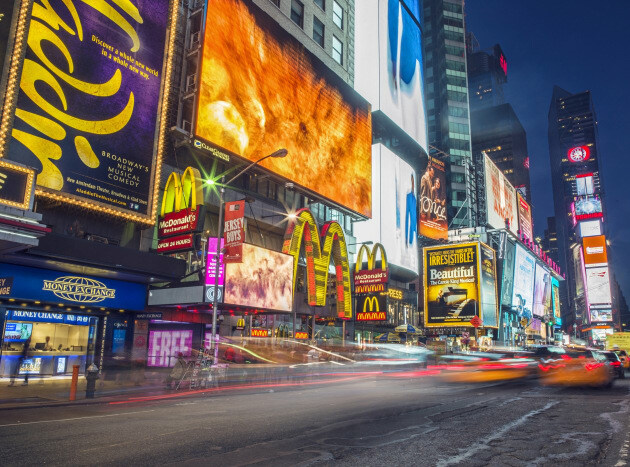 First it was digitisation, then accountability and 2019 will be the leading edge of the digital and OOH worlds becoming closer, through both media & customer experiences. There have been examples of this in pockets however with the industry consolidation and progression to date, it could be the year that the push comes with scale." 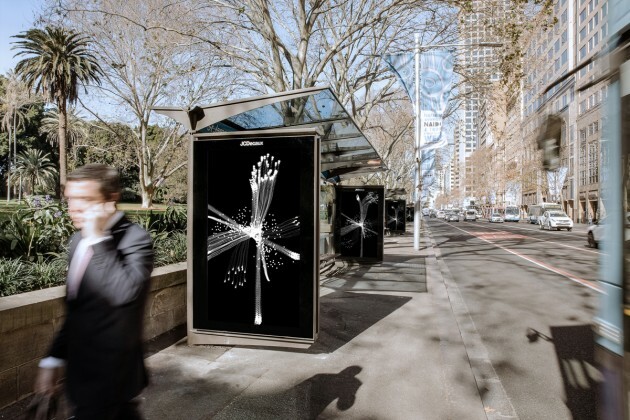 Two of the biggest mergers in 2018 took place in the out-of-home (OOH) industry, as JCDecaux acquired APN Outdoor, while Adshel was snatched up by Ooh!Media. As a result of the deals, a smaller and more competitive marketplace is set to emerge in 2019. Instead of four major players, the industry is now down to two, with JCDecaux led by CEO Steve O'Connor and Ooh!Media headed up by Brendon Cook. Outside of the mergers, verification, digital measurement and transparency were all hot topics in the first six months of the year, with news of the mergers dominating the second half. Digitisation of key sites will continue in the new year, however it will most likely take place at a slower rate. In 2019, both businesses will be focus on integrating systems, tech stacks and workplace cultures. To find out what will be making industry headlines in 2019, AdNews spoke to multiple leaders in OOH to get their thoughts on the year ahead.